Gold & Silver purchased for cash. 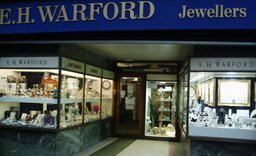 A Large selection of jewellery & watches. 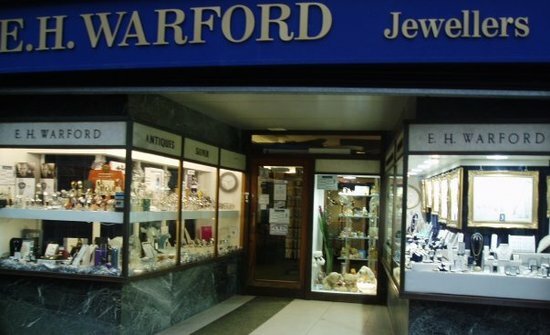 We value all of our customers and aim to provide you with an excellent service & quality Jewellery to buy. If you are looking for that perfect jewellery gift, or special item of jewellery then our jewellery is the one for you. Valuations for insurance & probate.